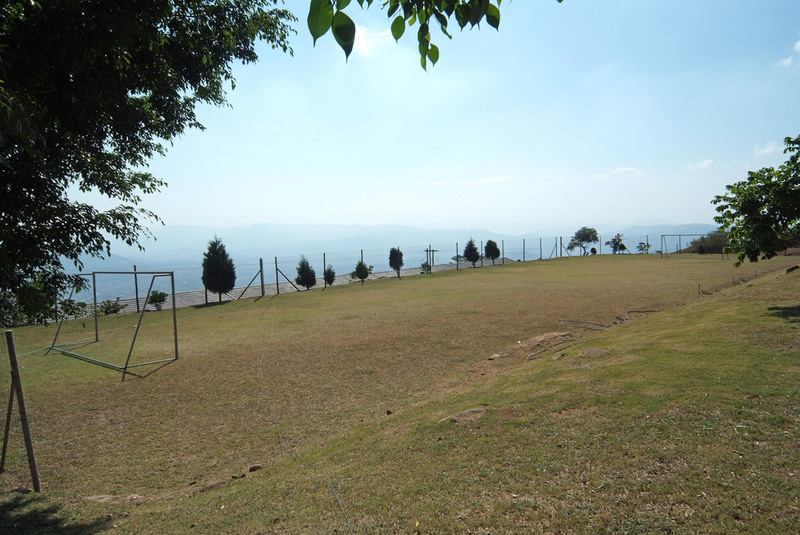 Situated in Cato Ridge, just outside Durban, over-looking the picturesque Valley of a Thousand Hills, Camp Hope is the peaceful camp facility of the Durban Christian Centre church. 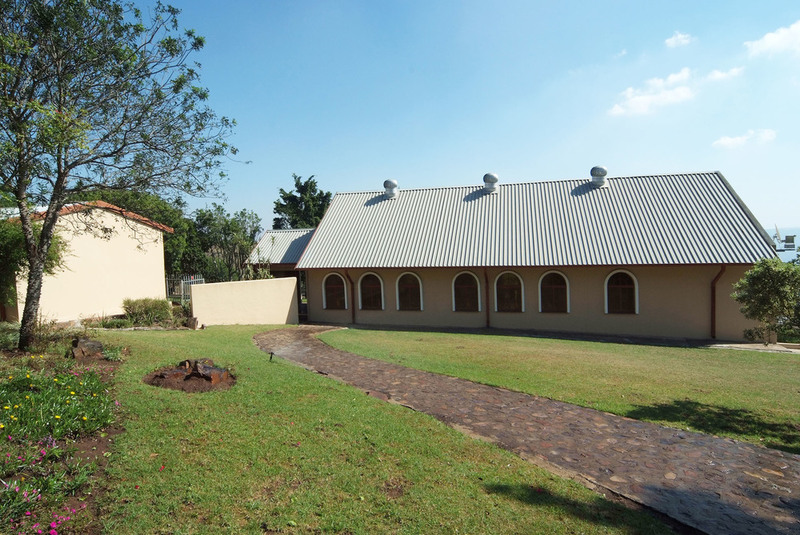 Being a church of excellence, our facilities are well maintained, clean and hygienic. 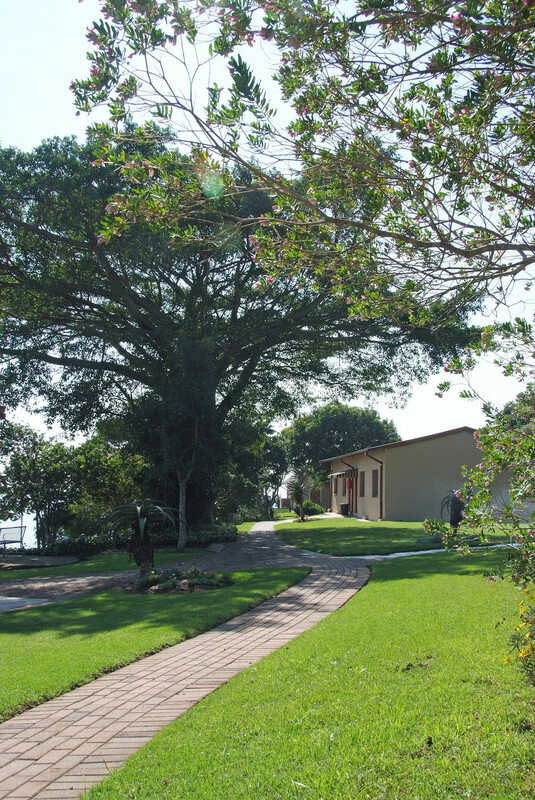 Surrounded by 6 acres of lawns and gardens, Camp Hope offers a scenic, tranquil (and yet affordable) setting for your accommodation. 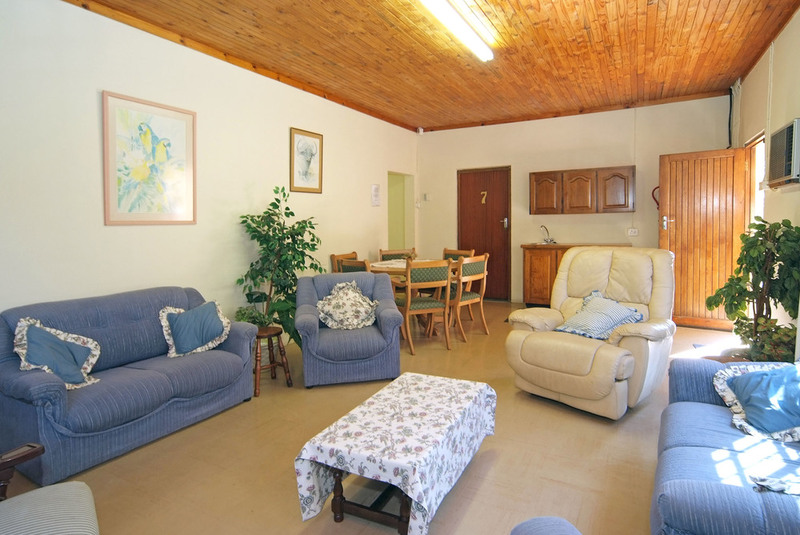 Situated only 30 minutes from the Durban City Centre, it is well placed to give guests a “city” and “rural/country” holiday experience simultaneously. Camp Hope has hosted numerous conferences and camps over the past 9 years and our staff are highly experienced within the catering and hospitality industry. This has led to many visitors returning again and again to experience the warm Camp Hope hospitality. We are close to all necessary amenities including the Tala Game Reserve; the Valley of a Thousand Hills, PheZulu Safari Park; Shopping Malls (within 20- 50km), Medical Centres (20 km) and restaurants (20 – 50km). Thank you, for your enquiry, one of our staff will be in contact with you.